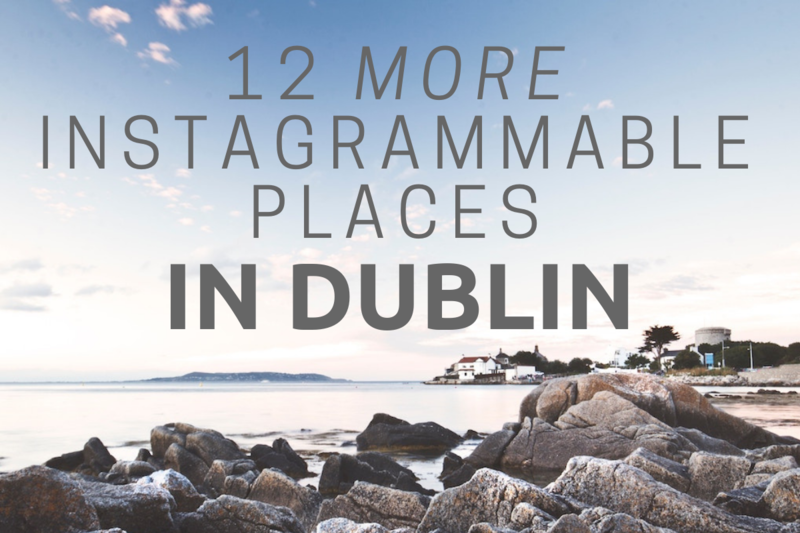 Here are 12 more Instagrammable places in Dublin, because life is too short to take bad photos! Looking for the original list? 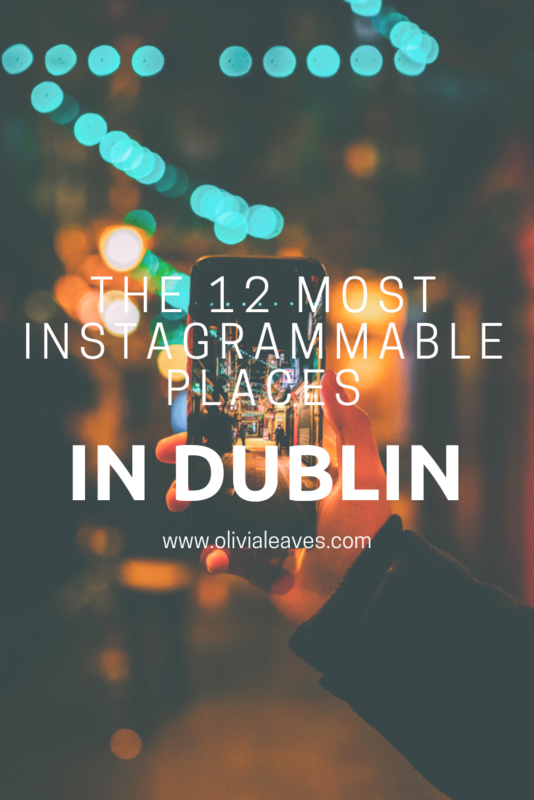 If you’re interested in this one, make sure you take a look at my original 13 most Instagrammable places in Dublin as well. Why have I made not one, but two of these lists? It’s not about the social clout, it’s about your experience. Have you ever been to a city and thought it wasn’t that nice? Or felt a bit boring? (Ugh). Usually, it’s because you didn’t know where to go. Back when I started travelling that happened to me a couple times — Milan and Cardiff were two casualties. You head off without a plan, thinking you’re safe to wander the high street and revel in the culture! Wrong. Here is my complete guide of things to do in Dublin, there should be something in there for all of you. And that might be enough for your next visit. But if you find yourself looking for something a bit more local, or perhaps you’ve been to the city a few times already and need something more, check out some (or all) of these spots. 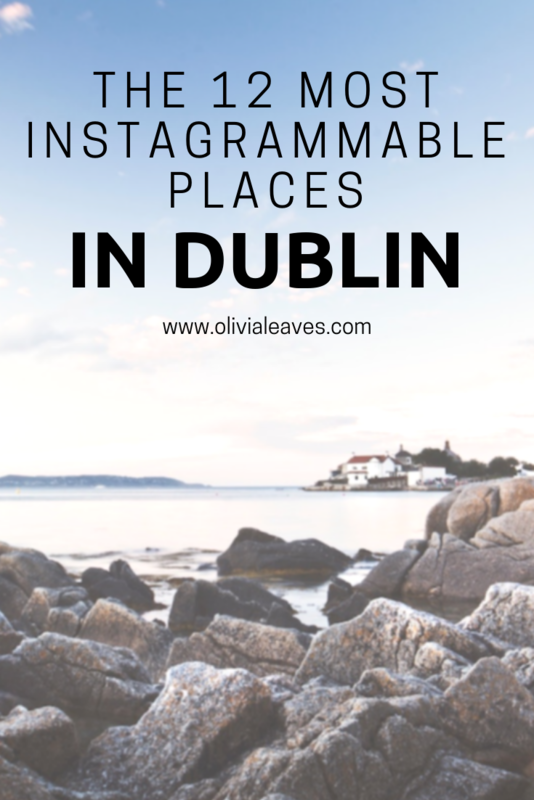 I’ve pulled together 12 more instagram-worthy spots in Dublin for you to enjoy. This everyday shopping mall makes for the best backdrop. Head to St. James’ Gate to get a photo with the Guinness Brewery gates. Close to the Olympia Theatre, this little alley has been recently done up by popular Dublin street artist, Maser. Get out for a walk and some fresh air! The views from Howth are some of the best in the city. Bring a good camera lens! Phoenix Park is big and beautiful. If you walk in far enough, you’ll meet the resident deer. One of the cutest little village centres you’ll find! If you need to stretch your legs take a walk out to the Poolbeg Lighthouse. This is an easy hike, but you’ll need a car to get to it. The views of Dublin are worth the work. Cill Airne is a personal favourite of mine. Packed on a sunny day and cozy during the winter, this bar on a boat offers something a little different. Go for sunset and enjoy the view of Dublin’s famous Samuel Beckett Bridge. The museum is great, but the grounds are spectacular. Head over to the Irish Museum of Modern Art to wander through the immaculate gardens that surround it. This one is hidden in plain sight. Iveagh Gardens sits just off Harcourt Street (where you go for the nightlife). Within the quiet gardens, where you’ll feel far, far away from busy Dublin, you can find a gorgeous little waterfall. Need wine? Stop by the Bank Bar for a cheeky drink and a beautiful ceiling. What’s your favourite photo spot in Dublin? Pin these spots for your next trip to Dublin!